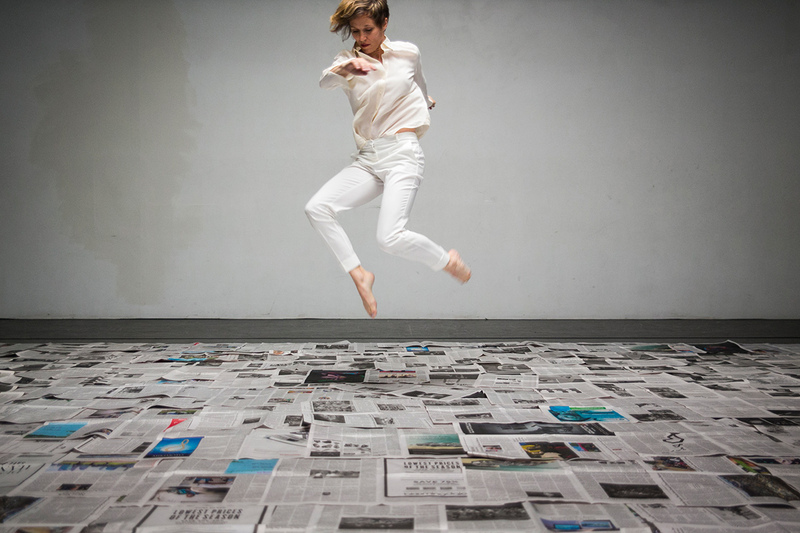 Nicole Wolcott is an independent choreographer, dance artist and teacher based in Brooklyn, NY. In all of these roles she is driven by an interest in the flux between the body being an abstract kinetic form in space and an amalgam of qualities and experiences that comprise a human identity – an individual who has history, expression, a sense of humor. Even as she embraces the ineffable nature of this art, it is important to her that people find a part of themselves in the work, so she places her dances in settings that look like the dreams of the real places we inhabit. Her compositions operate like a series of cinematographic quick cuts where density of narrative detail is delivered in complex blasts. The visual and kinesthetic information ultimately compounds and subdivides, giving the audience a sense of being an intimate co-conspirator in the venture. 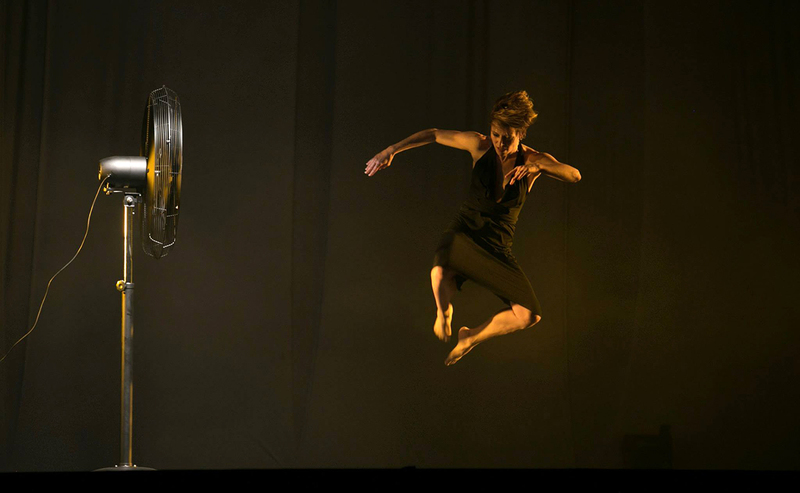 Other highlights of her career include performing at the Metropolitan Opera House under the direction of Julie Taymor, working with site-specific choreographer Noemie Lafrance; being a featured dancer in Doug Elkin’s original “Fraulein Maria;” appearing in music videos and concerts with the art rock phenomenon FischerSpooner; and being a featured dancer and core member of the creative team in Across the Universe, an Oscar-nominated film by director Julie Taymor. Wolcott holds an MFA in Performing Arts from the University of Wisconsin – Milwaukee. She is a passionate teacher and it is her manifesto to share what she earnestly calls the “JOD” (the Joy of Dance) with as many people as possible. Currently, she directs the KEIGWIN + COMPANY Summer and Winter Intensives at The Juilliard School, is a regular guest teacher at Gibney 280 and Peridance center in New York City. She is an adjunct at Princeton and teaches composition and improvisation at The Joffery School. Nicole is fortunate to have been invited to be an adjunct and guest lecturer at many of the New York Metropolitan area institutions including Tisch School of the Arts at New York University, Montclair, Hunter College, Muhlenberg, Desales University, Dalton, as well as Hofstra University in Long Island. She loves traveling the country as a guest artist teaching technique and creative movement to all ages and demographics.